I’m happy to say that there are a few toys that have transitioned with my daughter from the infant stage to the toddler stage. 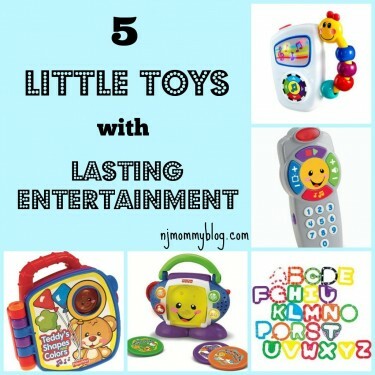 Here are 5 favorite little toys with lasting entertainment. Posted in Babies, Baby Products. Tagged baby, baby einstein, baby to toddler transition, books, music, toddler, toys. 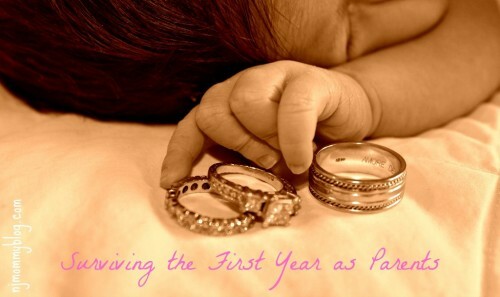 Surviving the First Year of Parenthood is no easy feat. Here are 5 reasons why I think my hubby and I made it to year number two. Posted in Babies, Family, Laugh a Little, Mom Stuff, Parenting. Tagged first year of parenthood, parenting, toddler.